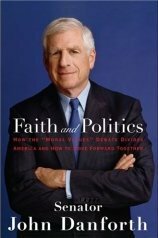 Robert Parham has a review at Ethics Daily of John Danforth’s new book Faith and Politics: How the “Moral Values” Debate Divides America and How to Move Forward Together. Danforth brings a unique perspective as a long-time Republican elected official and as an Episcopalian priest. I recently finished reading the book and found it to be insightful and encouraging (though, maybe I’m biased since he talks about Missouri issues quite a lot). Parham rightly commends Danforth for challenging the religious right. Danforth works to save both the Republican Party and Christianity from the fundamentalist agenda. One aspect of Danforth’s book that makes it especially commendable is that he does not resort to the level of harsh attacks on the religious right as many critics do. He urges humility and reconciliation, and practices both principles in the book. Personal stories show us his heart and make the book an easy and powerful read. Danforth also suggests some areas where all Christians should be able to come together to make a positive difference. We would be in much better shape if many Christians followed his advice. So, what are you waiting for? Get it and read it. 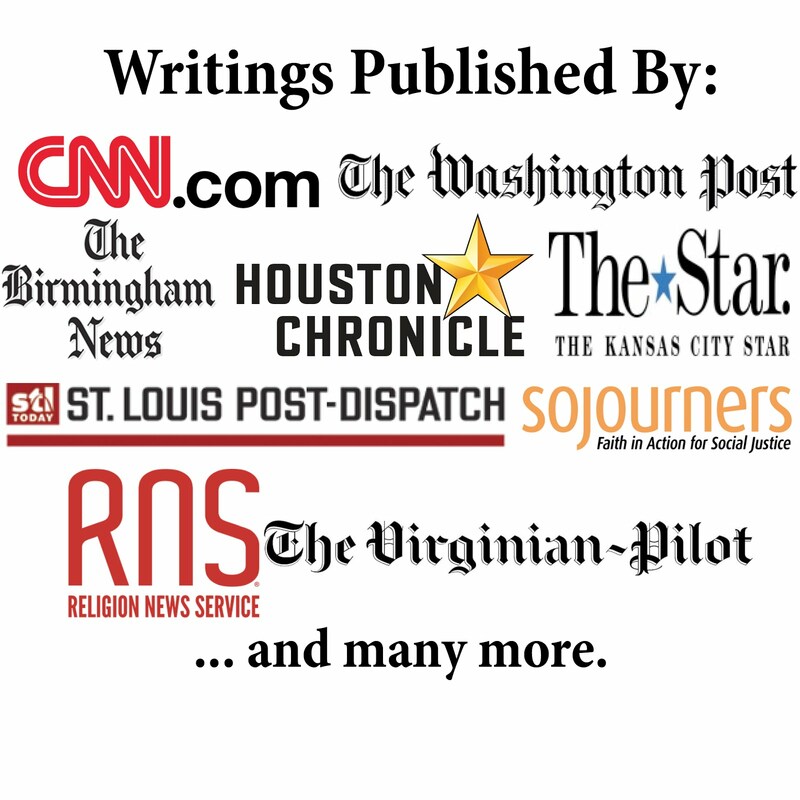 They bring up some good points about what issues are worth standing up for and the necessity of defending the truth of Christianity in public life. Roger: Thanks for the post; it is interesting but does not accurately capture Danforth’s arguments in his new book (it is important to note the commentary is not in response to his book). Danforth clearly articulates the argument that Christians should be involved in public life. He uses the example of Sudan in the book. While he criticizes the religious right, he does not argue they should not have a voice—he just wants them to show humility and practice reconciliation. Do not let the BreakPoint commentary keep you away from Danforth’s book.